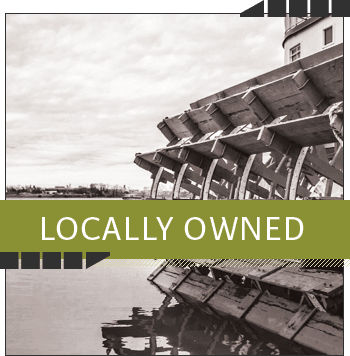 Located on East Main Street in the NuLu and Butchertown Neighborhoods, CitySpace on Main Self Storage is locally owned and operated. 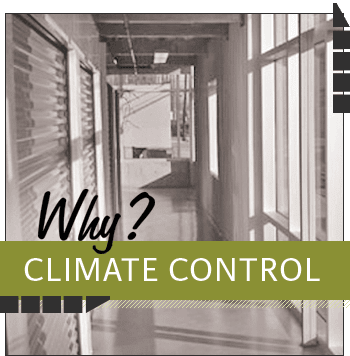 We offer a 100% climate-controlled, urban self storage facility with unit sizes ranging from 5X5 to 20X26.5. Drive inside of our repurposed state of the art facility to load/unload all your belongings. We are here to help residents and businesses find peace of mind when it comes to storing their items. 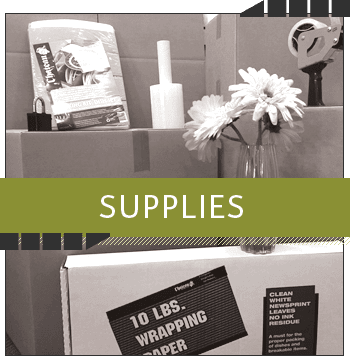 Whatever your needs, we have a storage unit perfect for your situation. 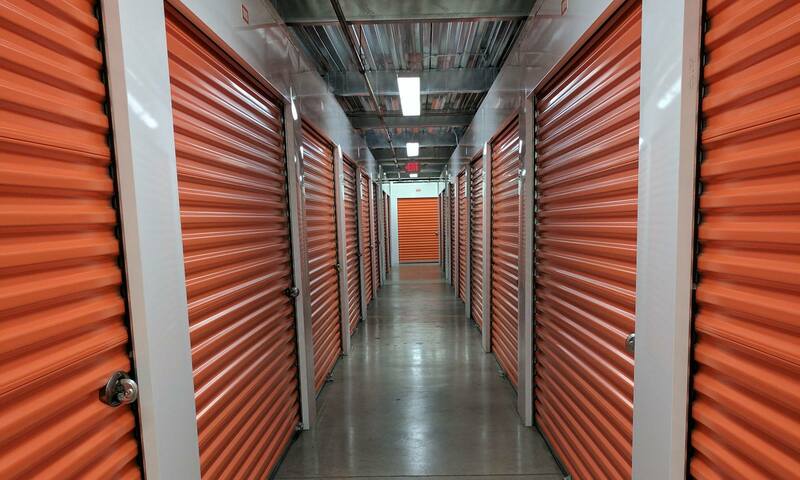 Our facility offers month-to-month storage unit rentals. Find the space you need at a price you can afford. Reserve your Louisville storage unit today.